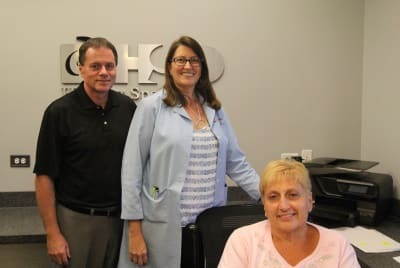 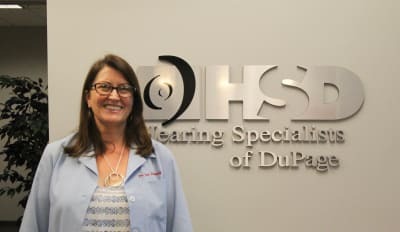 Visit Hearing Specialists of DuPage Online! Hearing Specialists of DuPage understand the struggles behind experiencing hearing loss. That’s why everyday they go out of their way to care for their patients and make a visit to their office positive and uplifting. 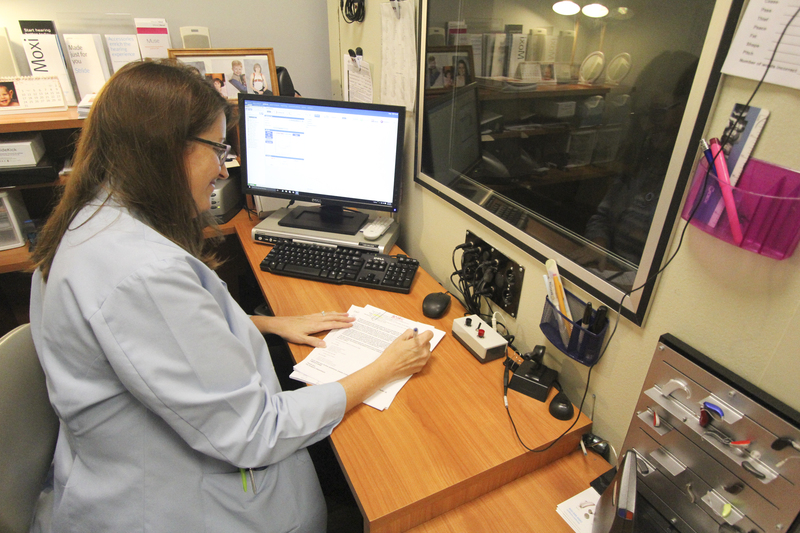 As soon as you walk into the relaxing waiting room, you are greeted with a smile from their office & patient care coordinator, Denise. An appointment with Dr. Lightbody is one that is focused solely around improving your well-being. 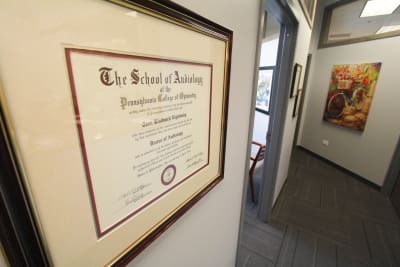 Dr. Terri Lightbody founded the practice in 2004. 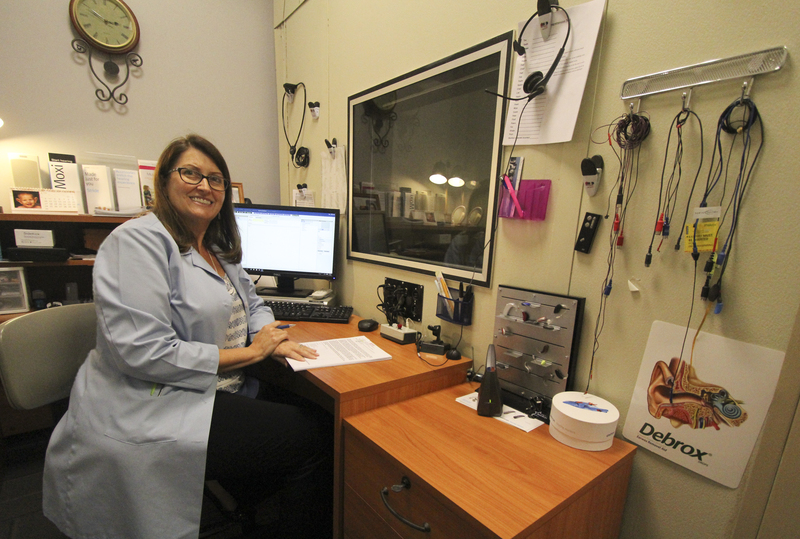 She is entering her 25th year as an Audiologist in practice. 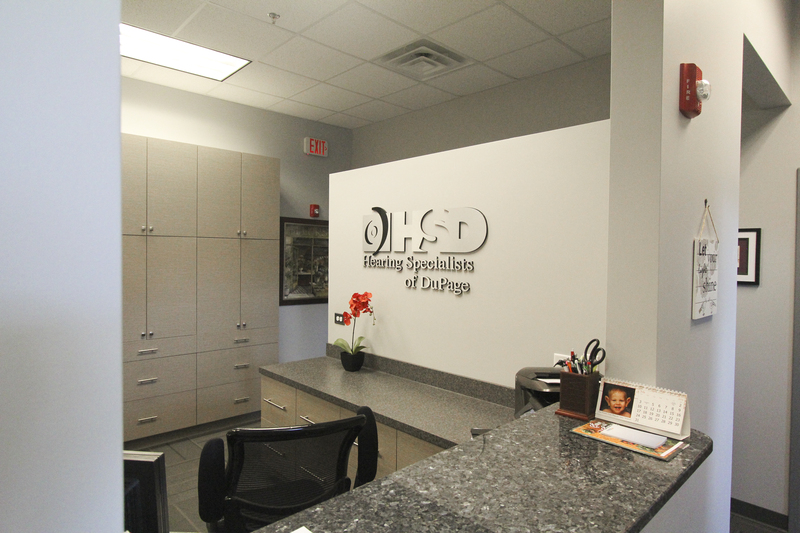 Her biggest motivation to open her own practice was so that the service towards patients would be of highest quality. Appointments are not only filled with top medical knowledge, but they are relaxed and personable. 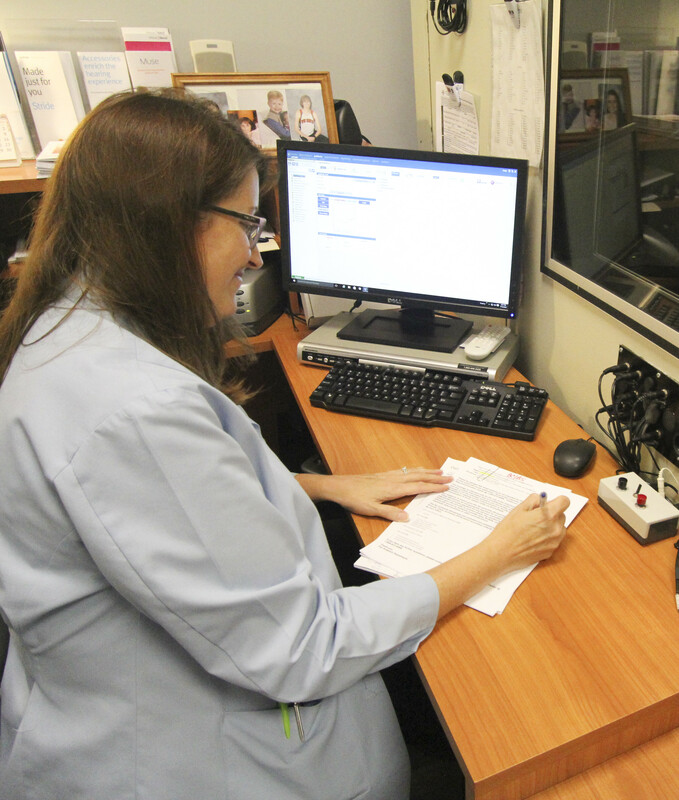 Hearing Specialists of DuPage make sure their patients do not feel rushed. Within that appointment, the patient alone is the top priority. 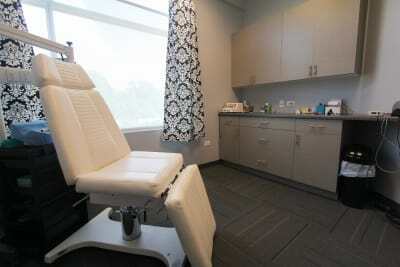 It’s not a surprise that WGN-TV’s medical Watch segment featured Dr. Lightbody as the hearing expert. She has worked with such a wide variety of patients from infants to senior adults with hearing loss, tinnitus, and communication problems. 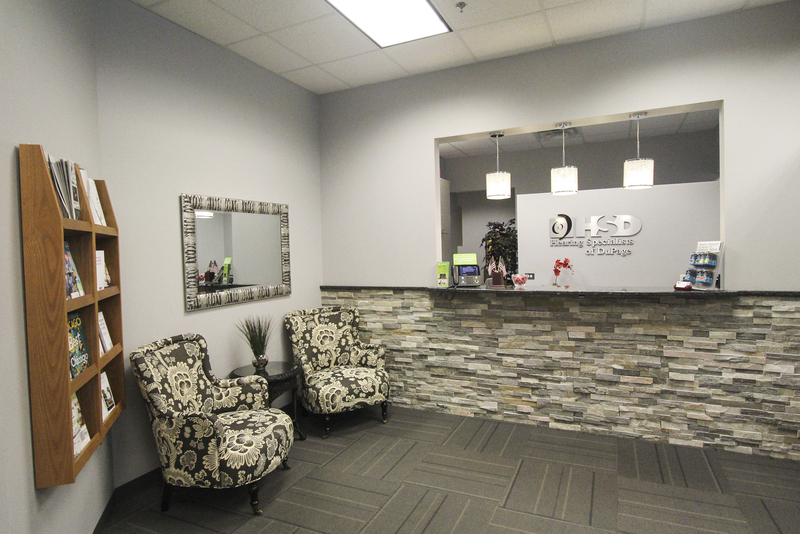 Her practice has patients across the continental USA and in Alaska. Hearing Specialists of DuPage are also a major provider of ear mold impressions used by area wide musicians that use in-ear monitors. 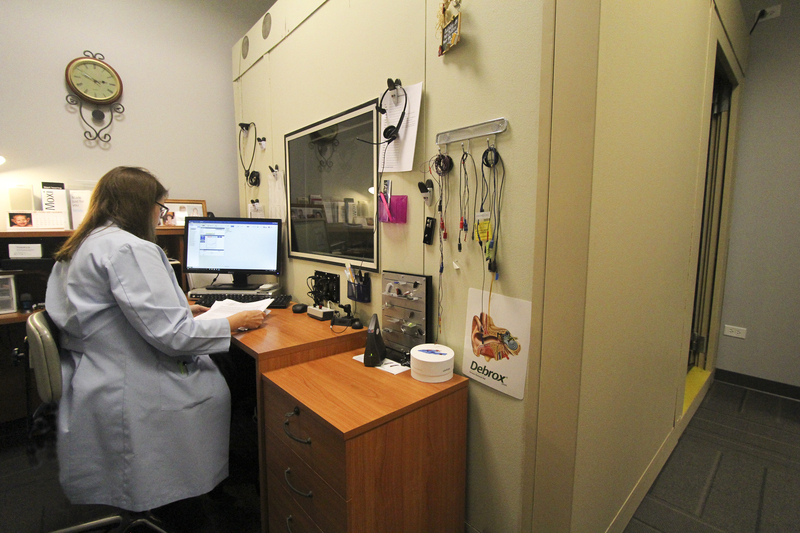 With all that said, Dr. Lightbody mostly enjoys being able to serve her patients. She has a big heart and tries her best to improve all of her patients’ lives by improving their ability to understand speech. 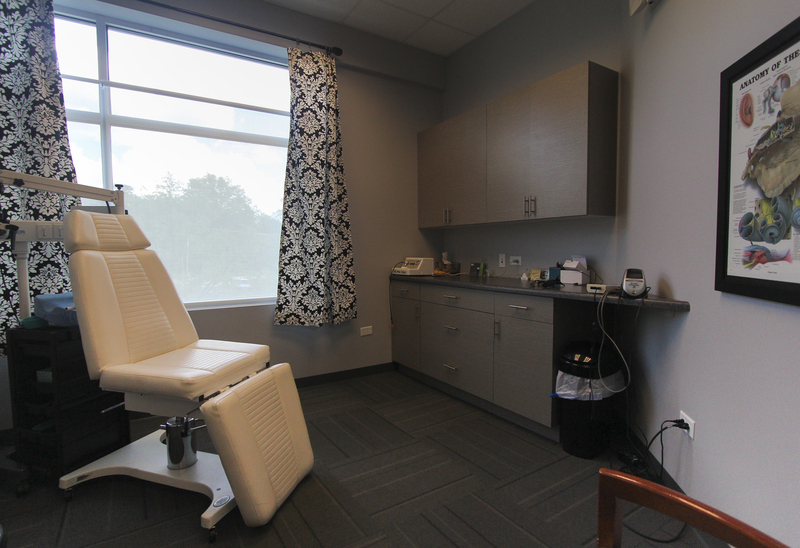 Without a doubt, booking an appointment with Hearing Specialist of DuPage would put you in the care of a very experienced and caring doctor.